This license plate is a must have among alumni. 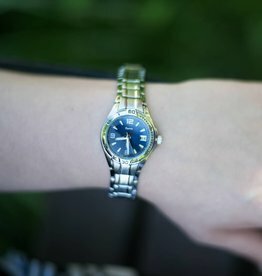 Its design goes great with any car, any time of the year! Perfect for those chilly fall or cold winter days. This hoodie is soft to the touch and oh so comfortable! 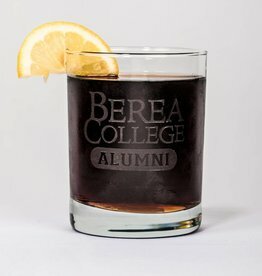 You loved Berea when you were a student and you only love it more now that you're out in the real world. 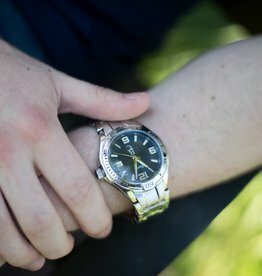 Now is the time to show it! 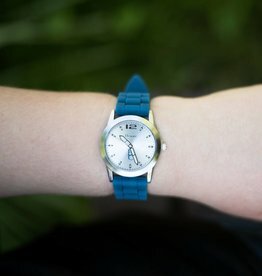 Time for YOU to get a watch! 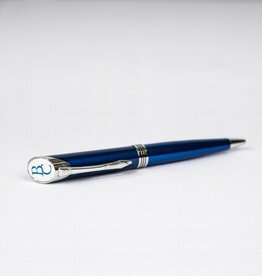 You'll look as sophisticated as you feel with this extraordinary pen. 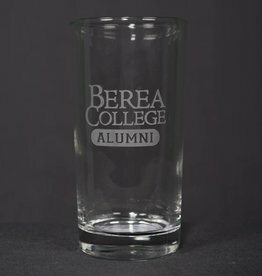 Only with Berea glasses can you reach the height of sophistication and class among alumni.